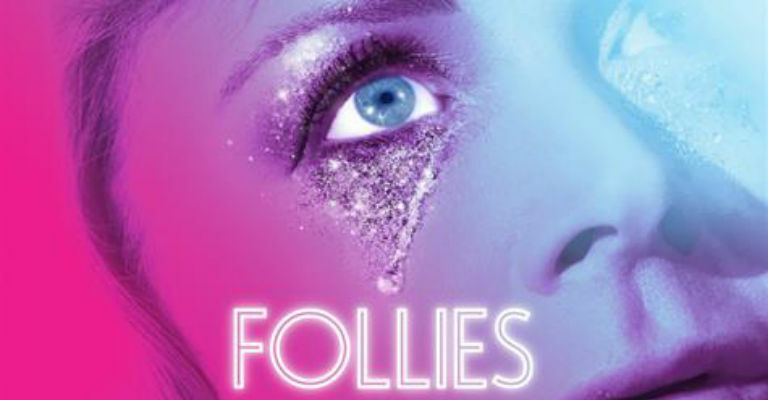 Stephen Sondheim’s legendary musical is staged for the first time at the National Theatre and broadcast live to Gala. Please note: this event takes place during Lumiere 2017. Large areas of the city will be closed down, and as a consequence roads and car parks will be extremely busy from 4.00pm onwards. Please leave enough time to arrive at the venue for the 7.00pm start.